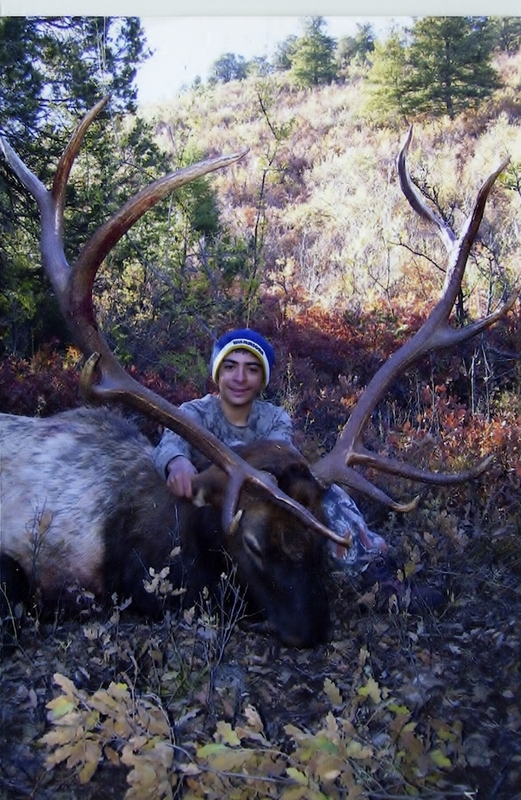 This is a rifle elk hunt created specifically for youth hunters. 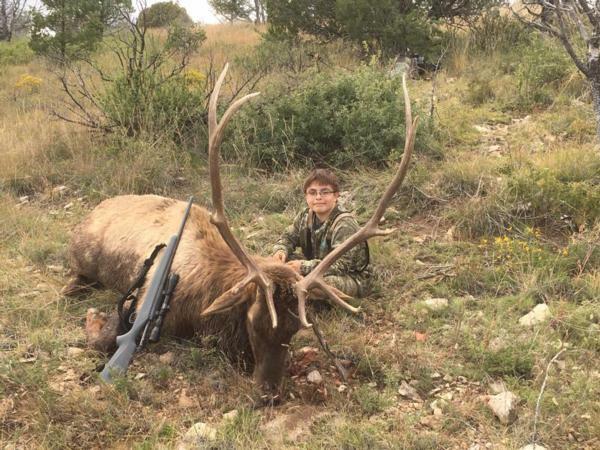 Outstanding draw odds and favorable hunt dates make for a fantastic hunt. Elk are still very vocal this time of year. We are often able to call in several big bulls during the course of the hunt. 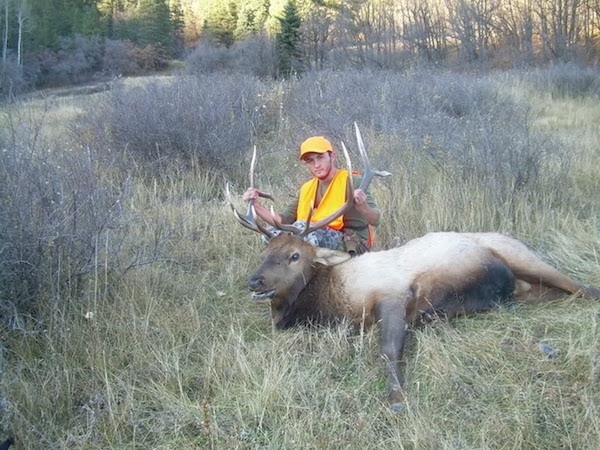 Anytime you are hunting elk in the rut with a rifle, it is going to be good. Shooting opportunity on this hunt averages 92%. Average shots are less than 200 yds. Hunts take place in the Lincoln National Forest. This is our premium hunt package that includes 5 full days of expert guide service, field transportation, 6 nights lodging, meals, and beverages for the duration of your hunt. When your trophy is down, your guide will handle skinning, quartering, rough caping, and packing out your trophy. Show up to camp with your hunting clothes and equipment, we will handle the rest. Not Included: Pricing does not include 7% NM sales tax, state license cost, meat processing/butchering, taxidermy, or customary guide gratuity. Transportation to hunting camp is the client’s responsibility. Airport pickup and drop-off service can be arranged at additional cost.